Protect your family with ESET's complete Internet security suite, built on the award-winning ThreatSense antivirus and antispyware engine. 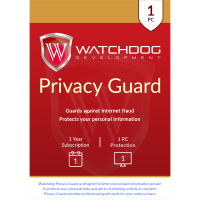 Our proactive heuristic technology intercepts and eliminates known and emerging threats hours or even days faster than competing products. 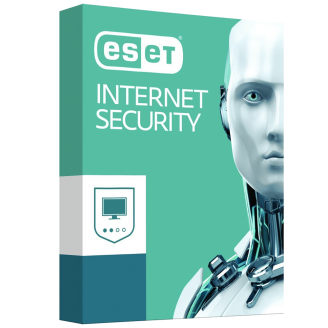 Get ESET Internet Security for comprehensive protection. 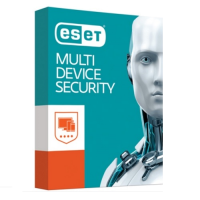 Proactive Protection – ESET's ThreatSense® technology offers multiple layers of protection with precise identification of even never-seen-before forms of malware. 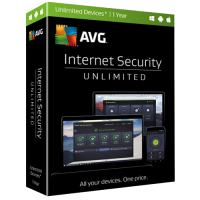 Built for Speed – ESET Internet Security is lightning fast and operates smoothly in the background, so you won't even notice it's there. 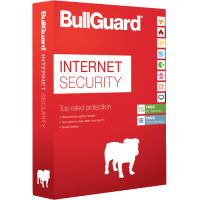 Installing security software is the first step toward cybersecurity. The second is educating yourself about safe Internet practices. That's why ESET Cybersecurity Training is free with ESET Internet Security. 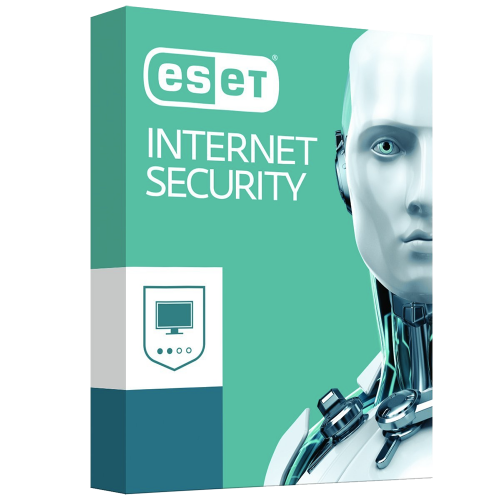 ESET Cybersecurity Training uses real-world cyber crime scenarios and gives you essential safety tips to make your online experience even safer.